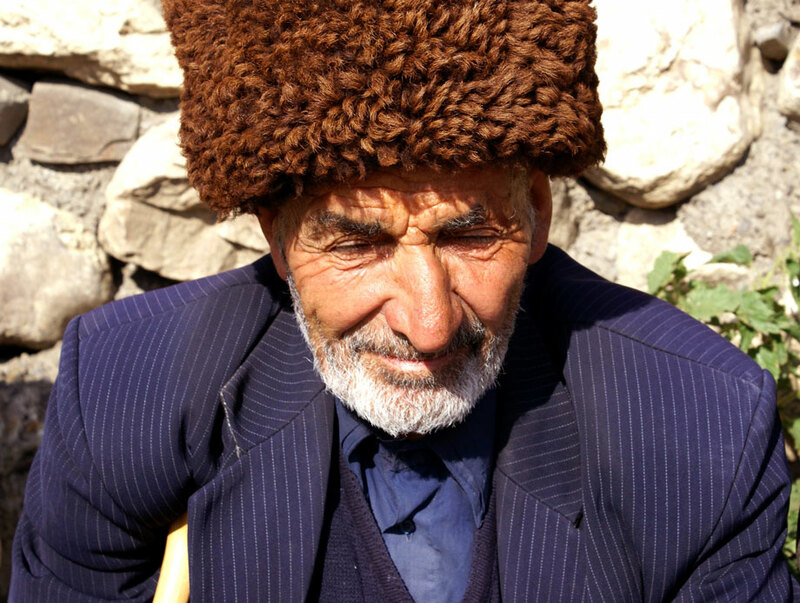 Question: There are many people of the Caucasus who live long lives. They eat meat. I know people there who are over 80 and they feel great. How can it be explained? Answer: Yes, if you go to the Caucasus, you will probably find that they eat a little bit of meat. I don’t know the details, I’m just surmising, but probably they eat a lot of fruit, a lot of vegetables. I know they have some amazing dairy products there. And they are probably eating more in moderation, not so much, not overeating. Also very likely that they are living a quite active lifestyle with minimum stress, etc. There are probably a lot of things involved here. My father lived to be 93, my mother – 92. They ate meat, but very little. They were very active, never drank, never smoked, lived a very ‘mode of goodness’ life, ate lots of fresh fruits and vegetables from our garden. So they had a lot of things they did right. They were very spiritually active. They did a lot of things right, but that doesn’t remove the karma that was there. So they were healthy physically, but karmically they were not healthy. Don’t forget this part, this is the most important part. Many people just don’t think about it, “It doesn’t matter.” That matters – that’s what is going to happen to you in your next life! This is a big issue here. Vegetarians do not get the karma that meat eaters get. And you can’t offer meat to God to have the karma removed; you can’t do it, it’s impossible. But at any moment the vegetarian can begin to offer his food to God and remove that karma and get that spiritual purification. 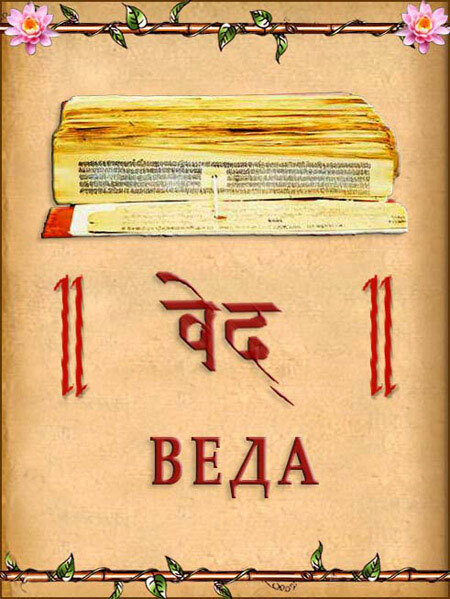 The Vedas are never wrong, never. They are the word of God. You cannot find any fault in this knowledge. You can try to get around it, substitute things for it, justify it, but you’ll lose. Truth is always true. Ok, that’s all our questions; it is actually quite late. You’ve been amazing – you sat here so long! Thank you very much! HARIBOL!